Over 100 artists will showcase their work at sites throughout Longfellow in artist's homes, shops, cafés & bistros. The League of Longfellow Artists (LoLa) invites the public to visit with and buy directly from artists and makers in this South Minneapolis Neighborhood by the river known for its classic bungalows and natural beauty, during the 9th annual LAoLa Art Crawl, September 16–17, 2017, 10 a.m. to 5 p.m. both days. 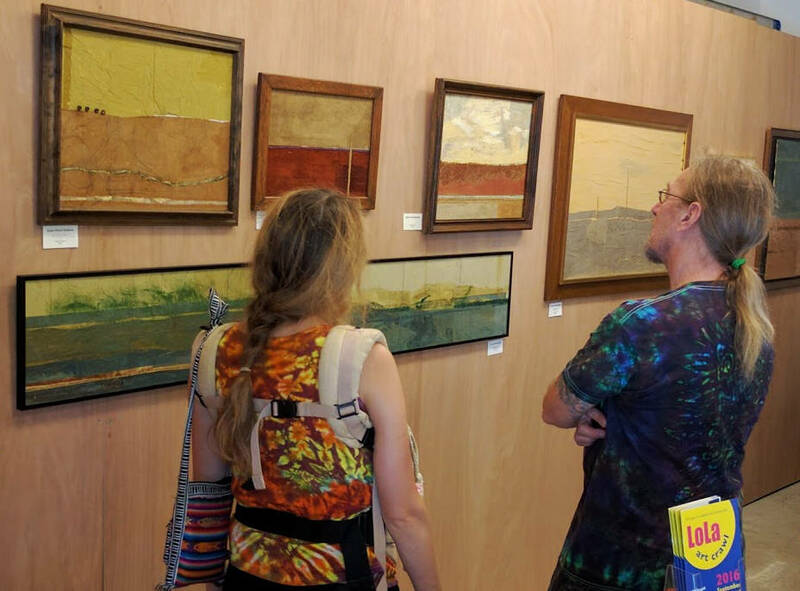 In this year’s crawl, over 100 artists will showcase their work at sites throughout Longfellow, including artist’s own homes, unique independent shops, cafés, and bistros. Directories with maps are available on the website, at businesses throughout the Longfellow neighborhood in September, and from participating artists during the crawl.